Russell Crowe’s skin has been damaged from the prosthetics he wore to transform into disgraced TV boss Roger Ailes. Crowe portrays the former chairman and chief executive officer of Fox News in the upcoming TV show The Loudest Voice, with the drama focusing on Ailes’ resignation from the company in 2016 amid allegations of sexual misconduct, and his death at the age of 77 in 2017. 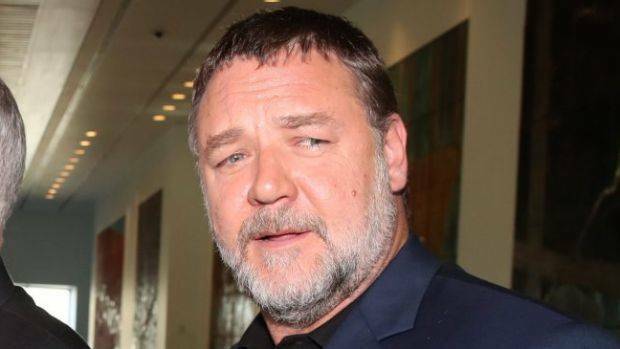 For the part, Crowe was required to wear dramatic prosthetics and heavy make-up, but yesterday, he admitted in an Instagram post that the process was very challenging. “The Actor endures … 5 months of prosthetics. 2 make up applications to go… Skin care = discipline,” he captioned a close-up snap of very red skin around his eyelids and nose. “From an actor’s perspective a character like Roger Ailes is a gift… but the physical and mental battle has been intense. The glow some see on my skin is actually damage.” The Loudest Voice, based on Gabriel Sherman’s book The Loudest Voice in the Room, is set to premiere in the U.S. on June 30 on the Showtime network.